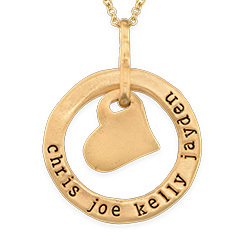 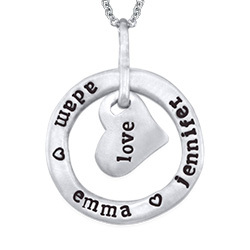 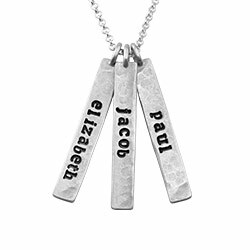 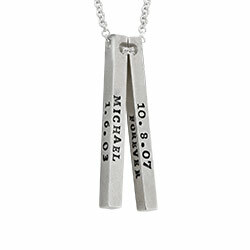 Sometimes it’s hard to show someone how much you love them but that’s exactly what this stunning necklace will do even if you can’t find the right words to say. 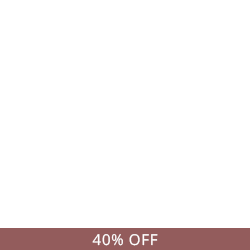 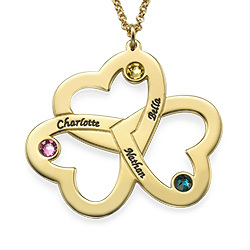 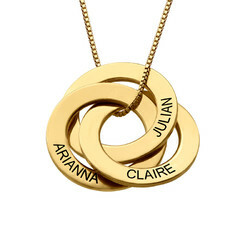 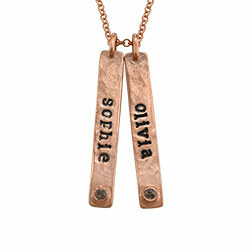 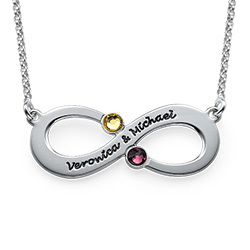 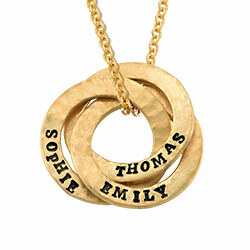 Let the Gold Plated Engraved Infinity Necklace with Birthstones do the talking for you. 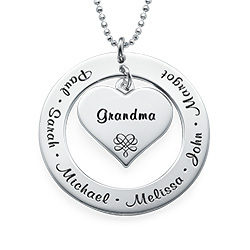 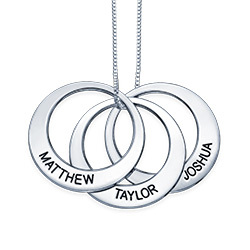 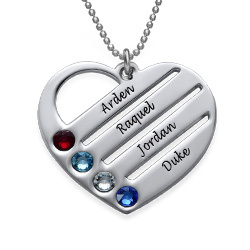 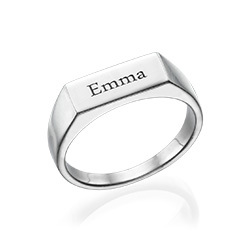 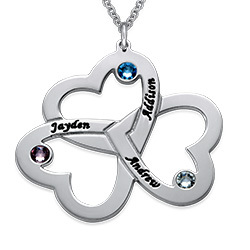 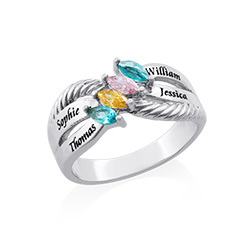 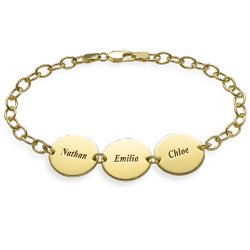 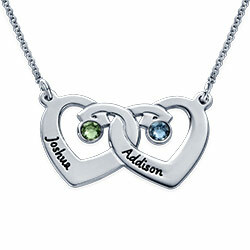 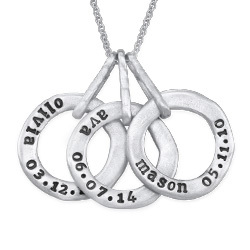 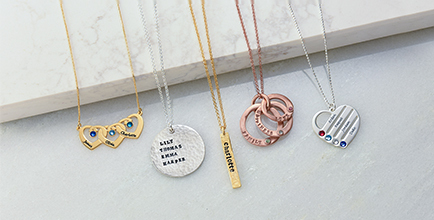 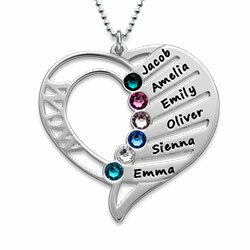 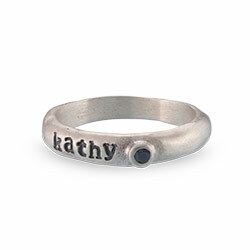 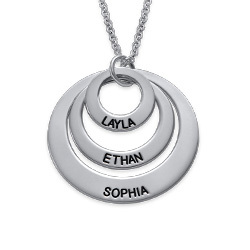 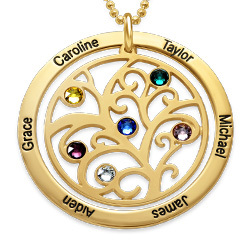 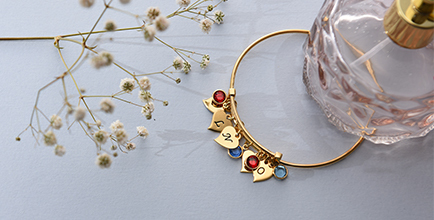 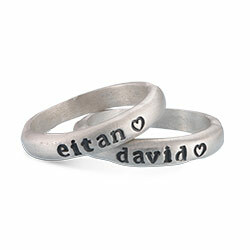 You can choose to engrave two names on the infinity charm and make it extra special by including the Swarovski birthstone of each person. 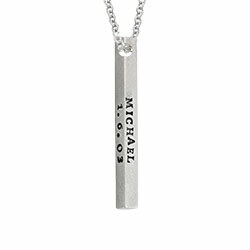 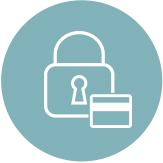 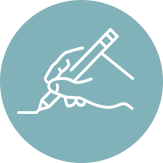 Whoever is lucky enough to receive this gift from you will know exactly how you feel. 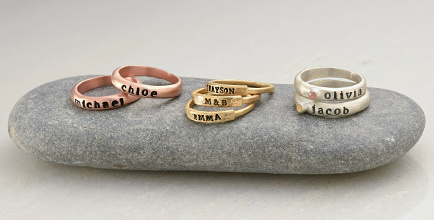 Measurements: 13.27mm x 34.30mm / 0.52" x 1.35"